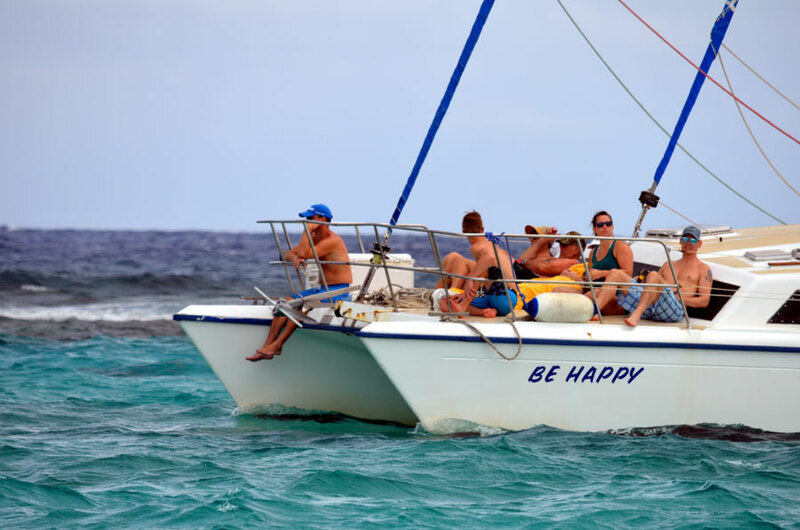 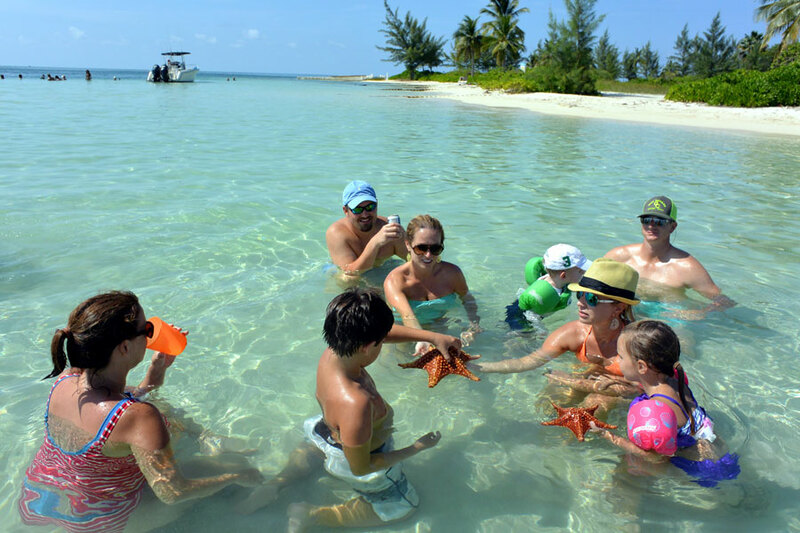 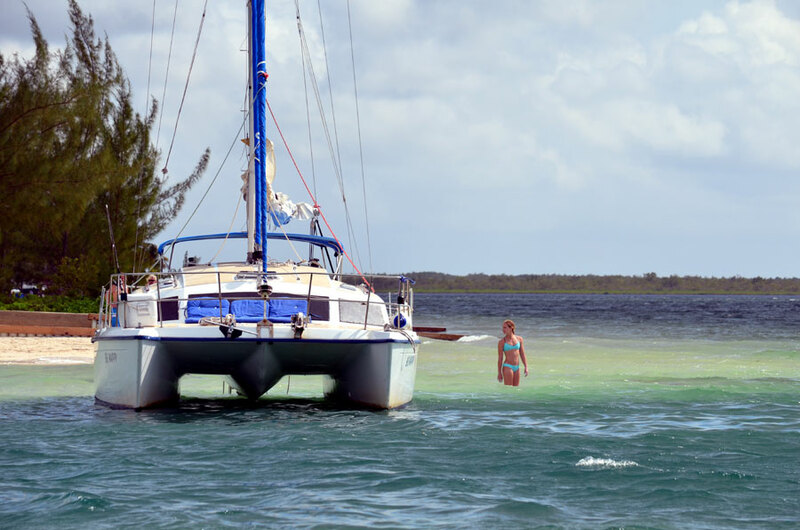 Join us for a fantastic private Catamaran Sailing charter to Stingray City, Barrier Reef snorkeling and beautiful Starfish Beach with “Be Happy Charters”! This one of a kind private Stingray City Charter offers the perfect variety of Grand Cayman snorkeling locations, a spacious deck and shaded areas. 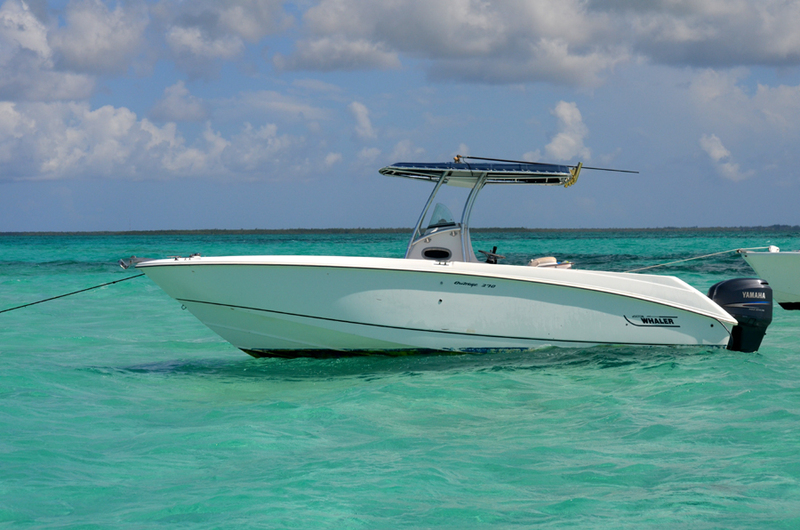 The stable Catamaran showcases our Stingray City Sandbar like no other. 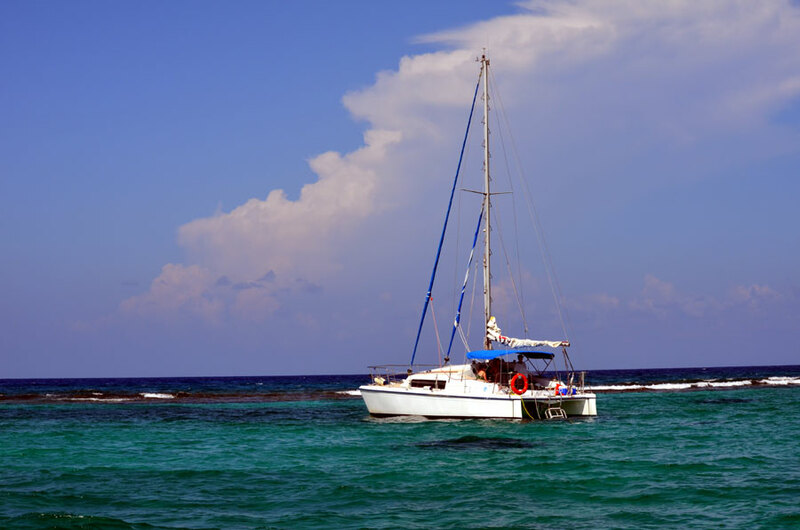 With its wide deck and skillful Captain, the catamaran provides a relaxing journey to our beautiful locations. 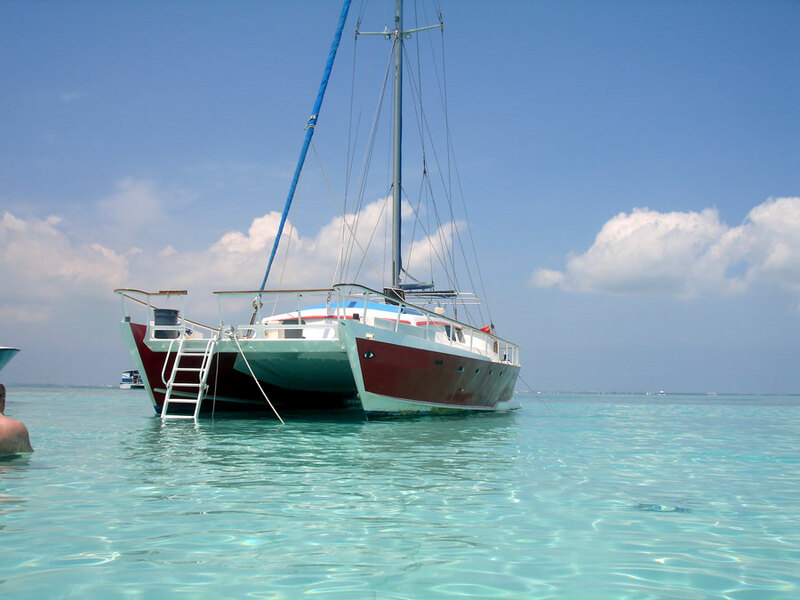 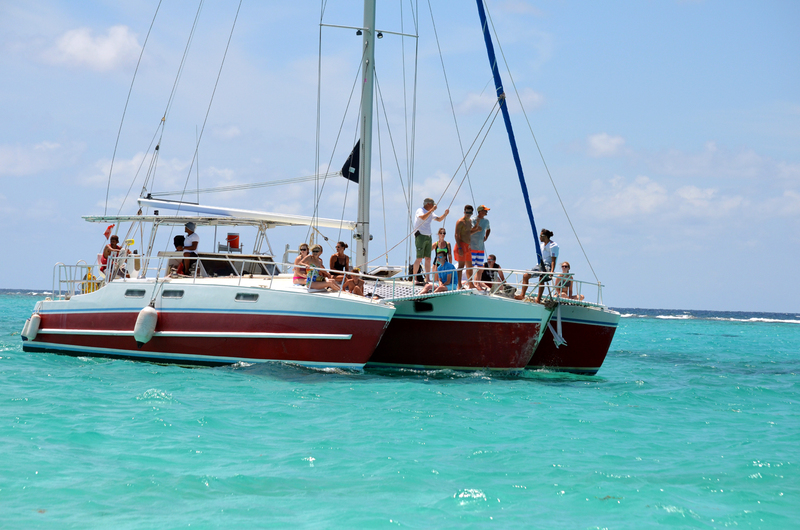 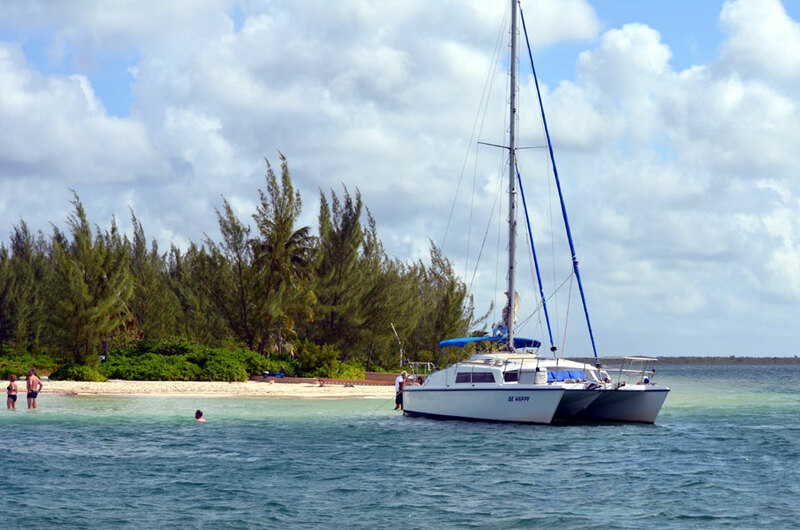 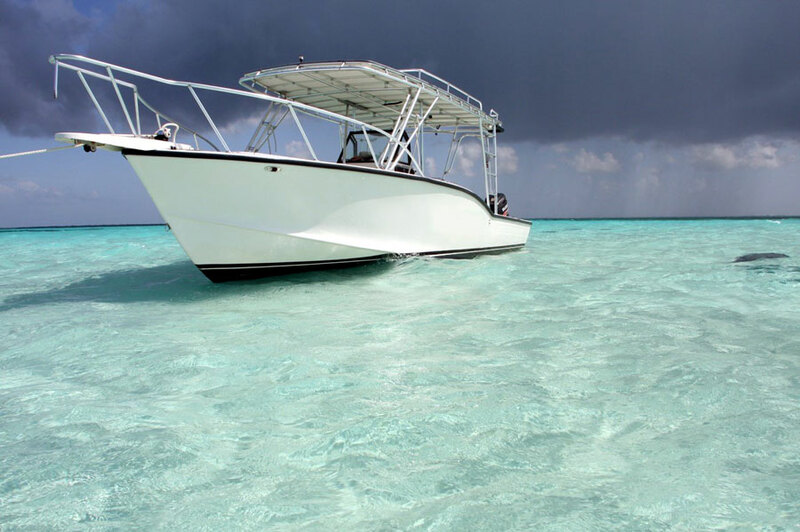 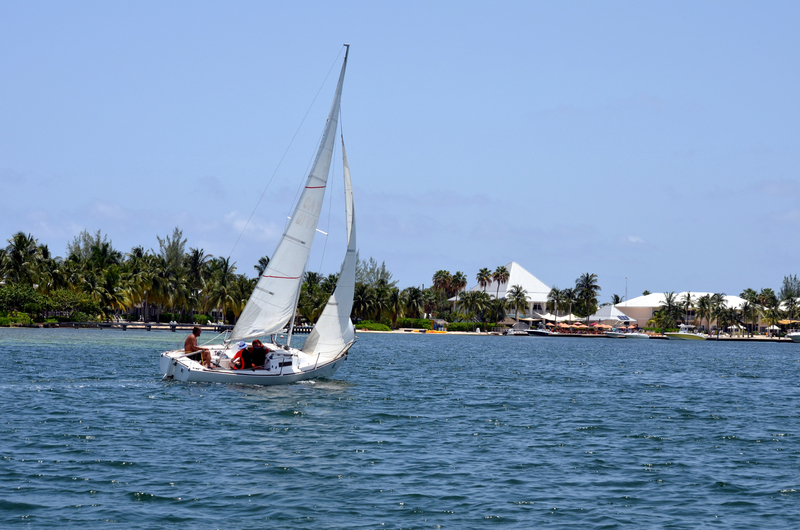 The Catamaran Sailing excursion will take you to the World famous Stingray City Sandbar. 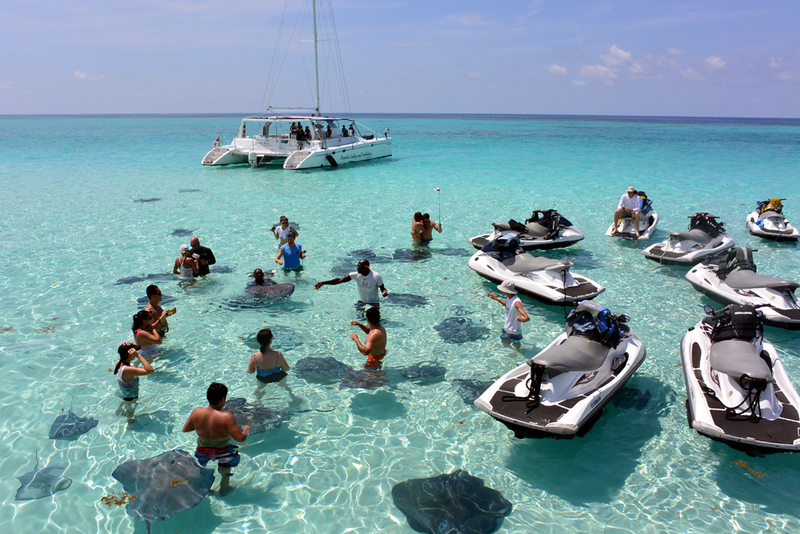 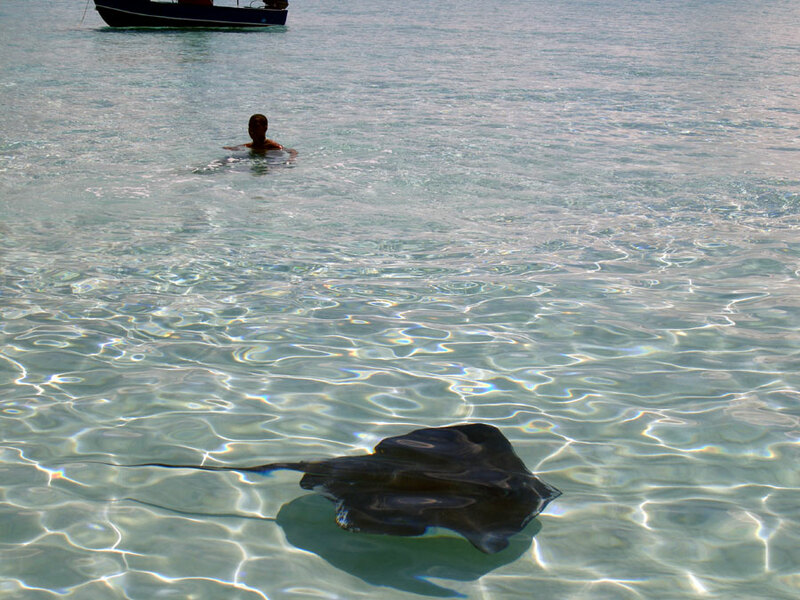 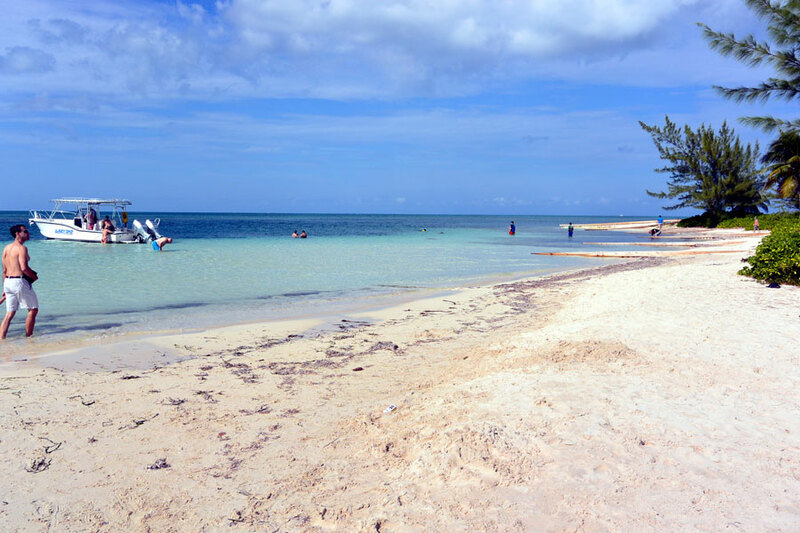 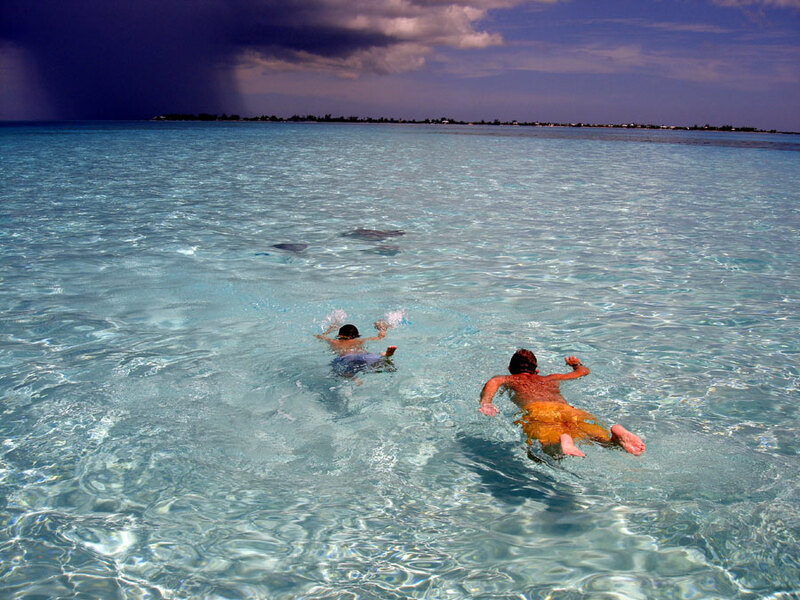 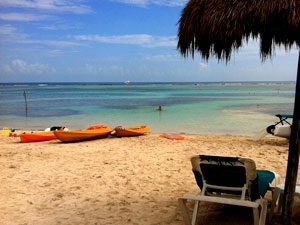 The sandbar offers shallow waters, approximately 3ft in depth, and our friendly and playful Southern Stingrays. 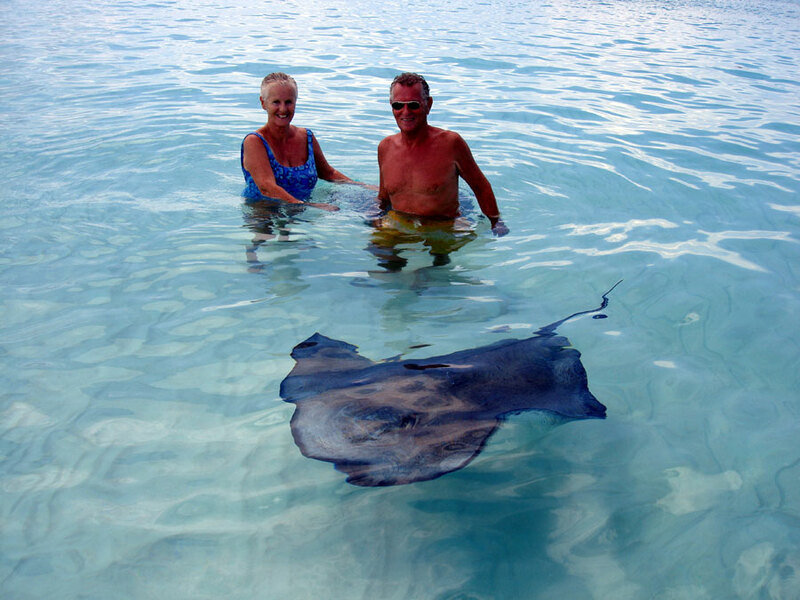 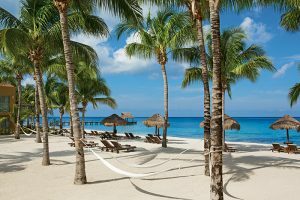 You will be able to interact with these wonderful creatures in their own habitat while walking on pure soft tropical sand where you will pet, feed, as well a interact with Stingrays to your heart’s content. 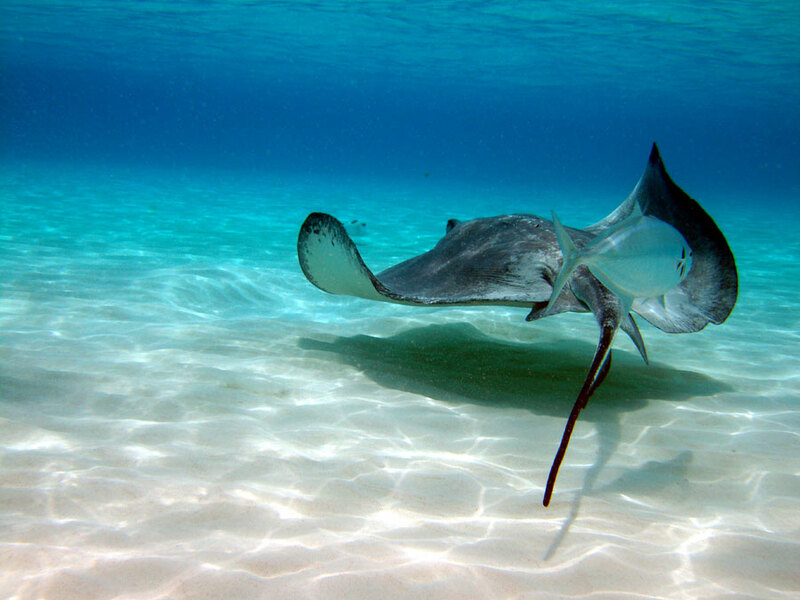 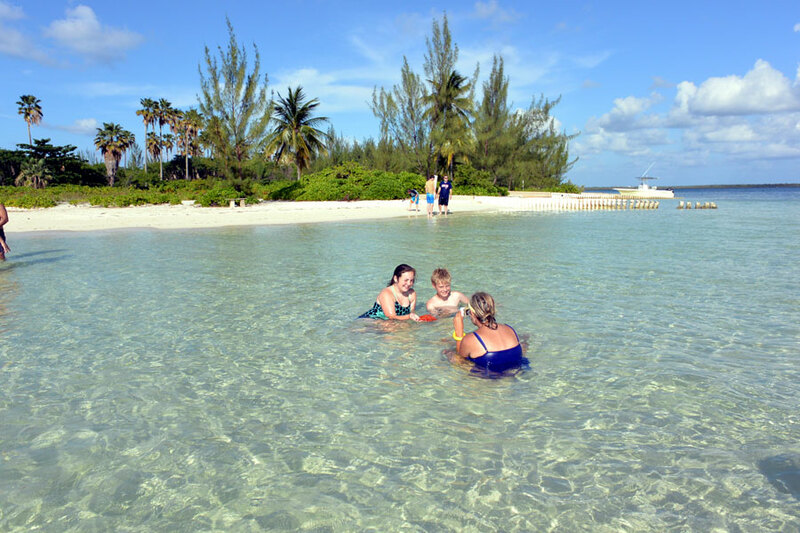 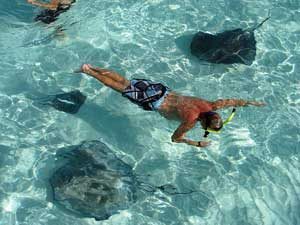 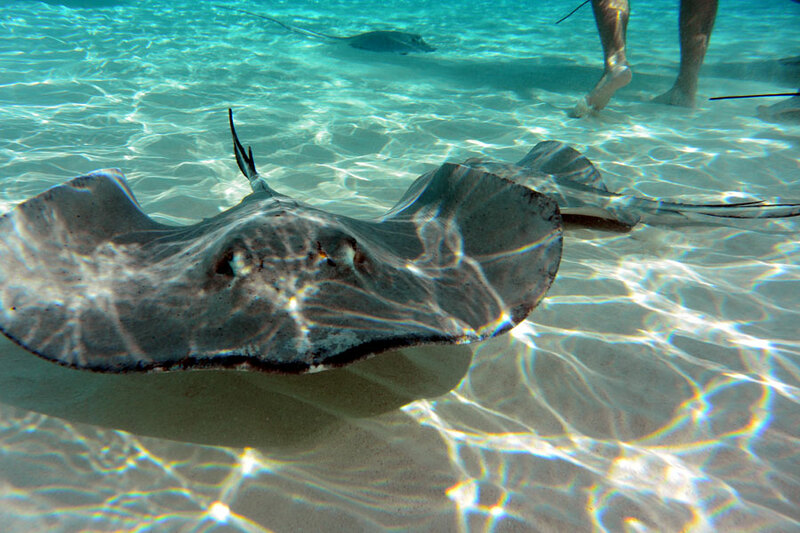 Following the Stingray interaction the Catamaran will take you snorkeling in the beautiful Cayman waters, visiting Coral Gardens or the Barrier Reef. 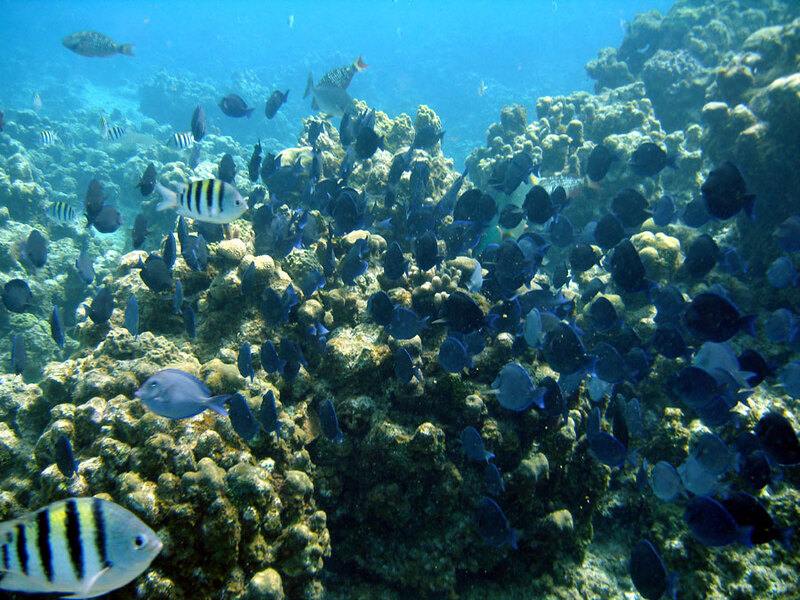 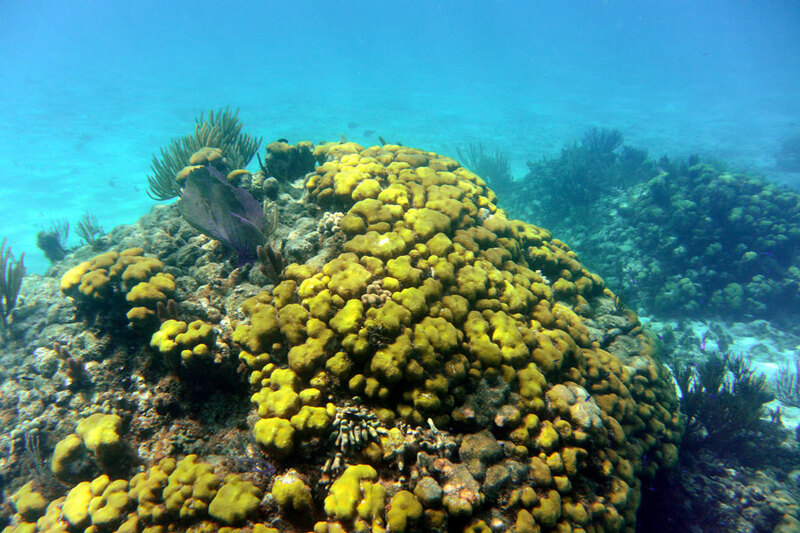 Our Coral Reefs offer vibrant Coral and Sponges, a multitude of Tropical Fish of all species and colors, as well as Eels and the occasional turtle. 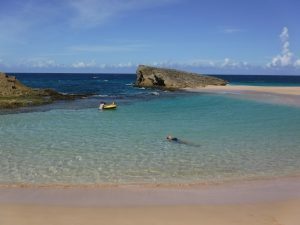 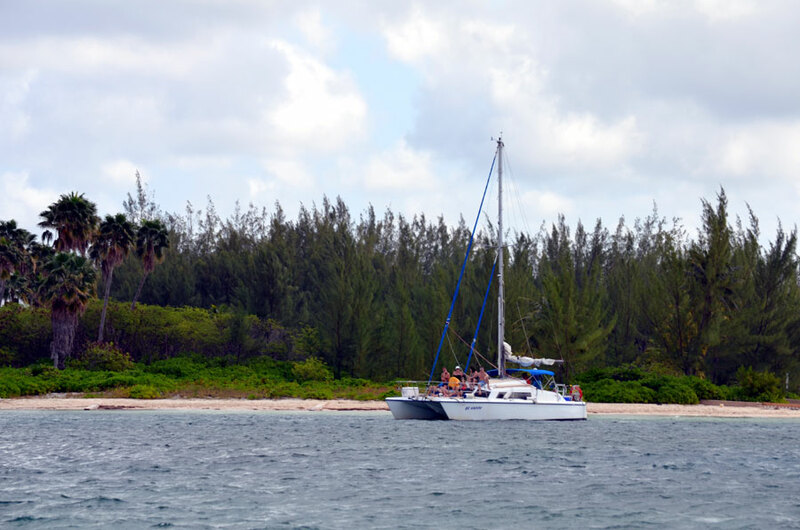 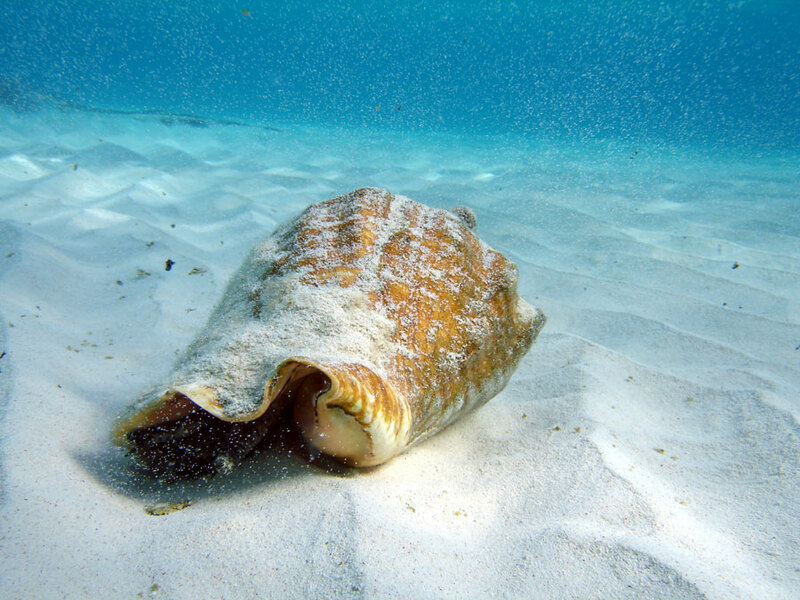 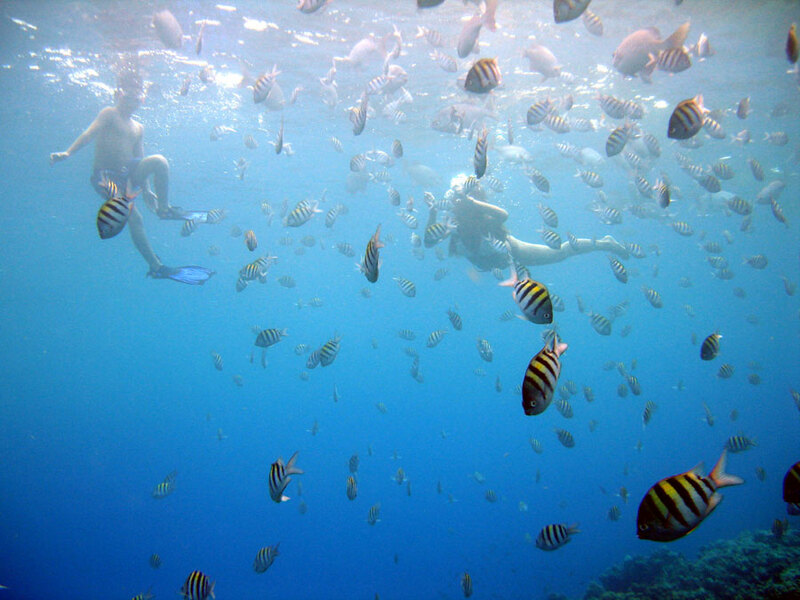 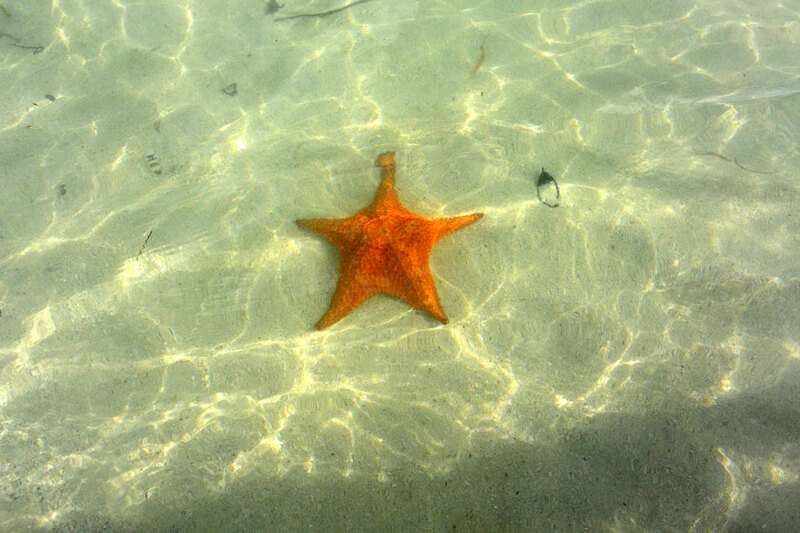 Following the snorkeling exploration the private Catamaran charter sails onto Beautiful Starfish Beach in search of Starfish (for pictures only) and the beautiful Seashells found on the beach as well as the shallow waters on the sandy Point. 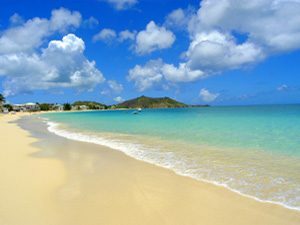 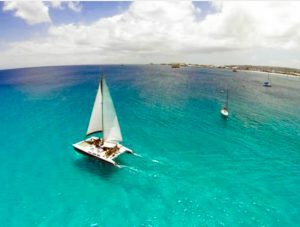 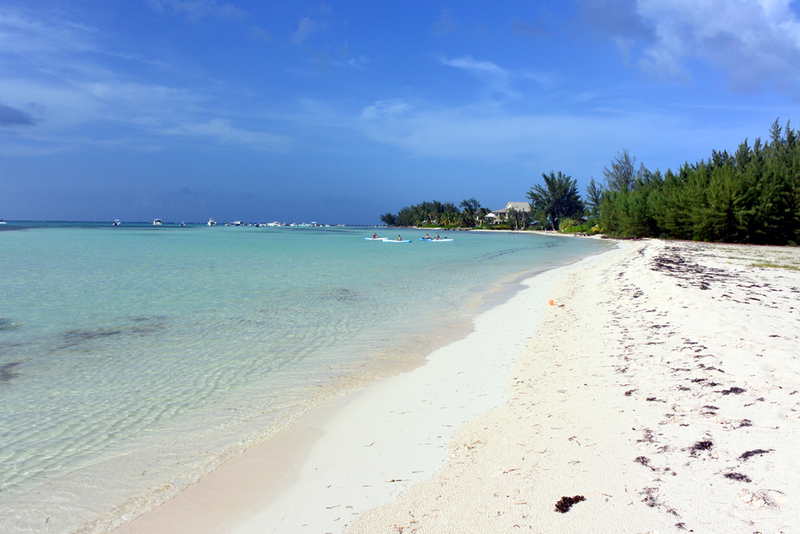 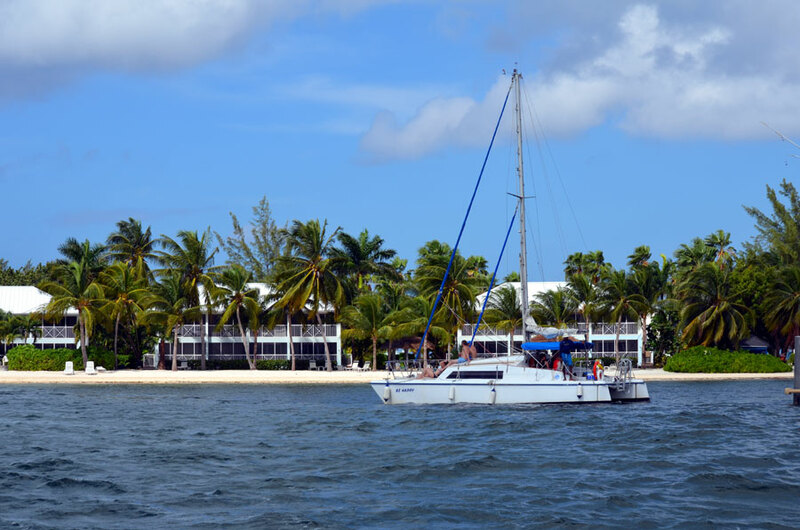 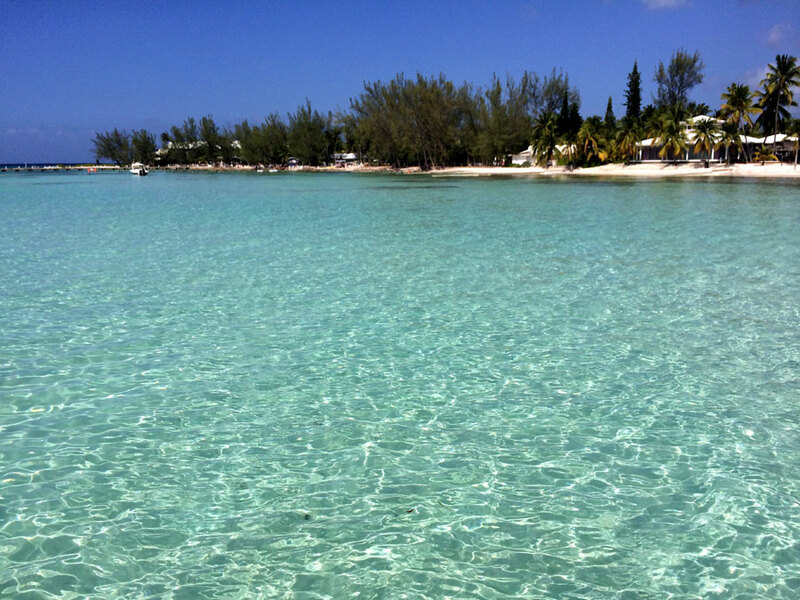 Time allowing the private catamaran charter can visit Rum Point or the Kaibo Yacht Club for lunch and tropical drinks. 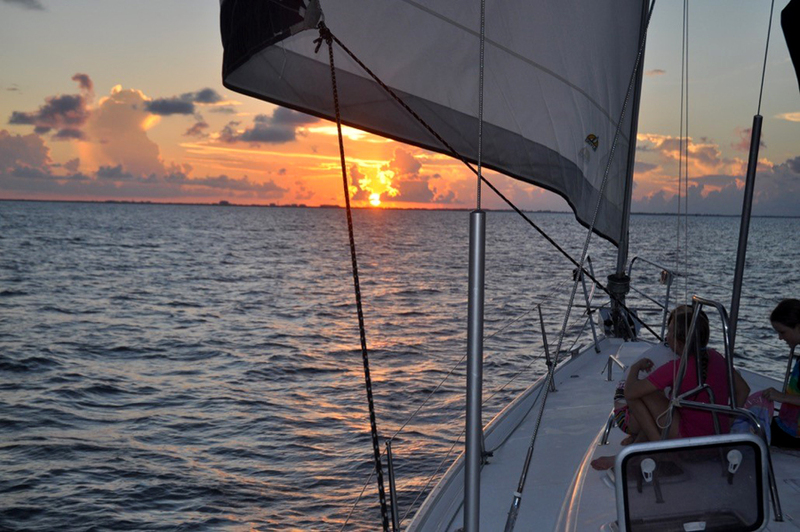 For our on Island stayover visitors a relaxing Sunset Sail is also offered. 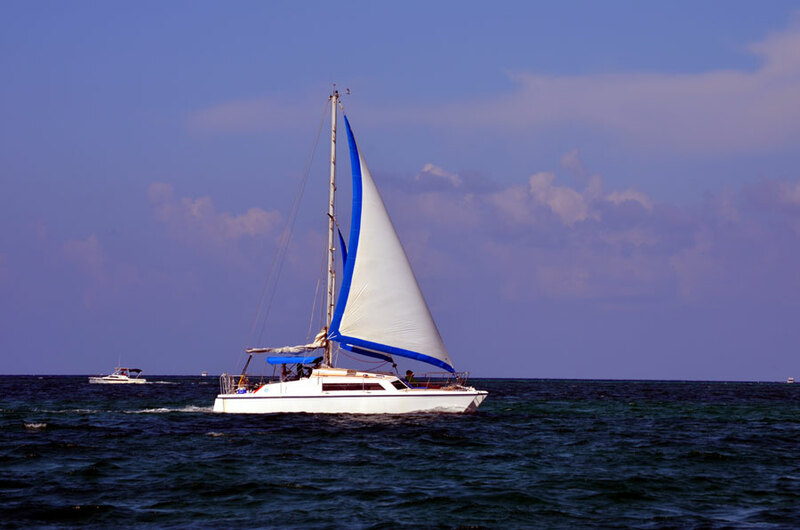 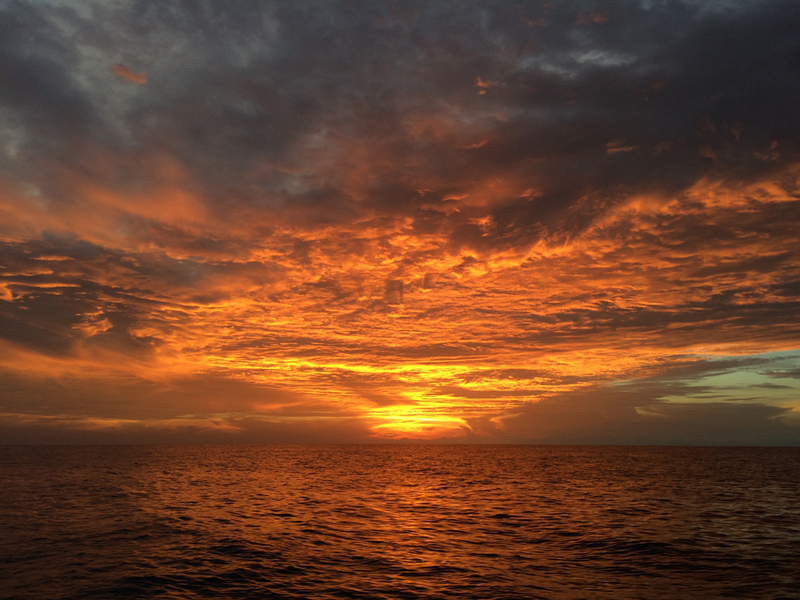 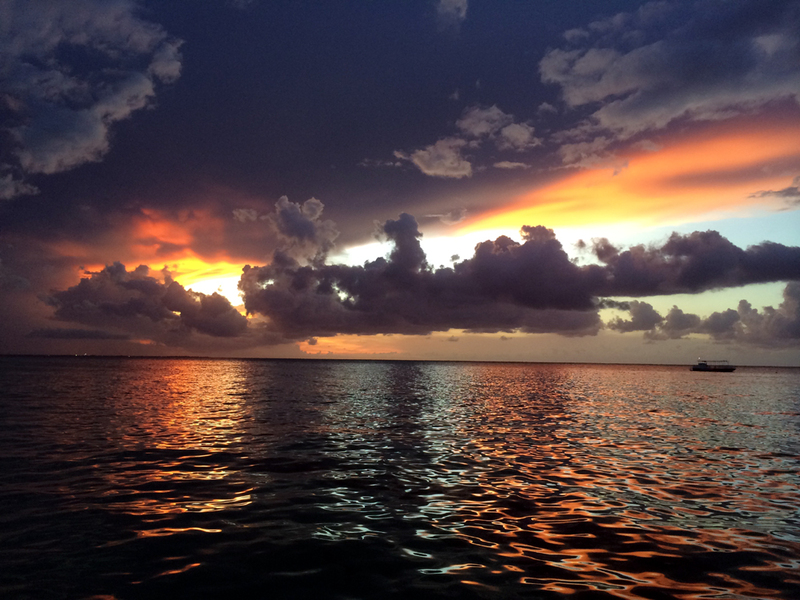 This BYOB sunset sail will showcase our beautiful Cayman sunsets in all their glory in the relaxing comfort of your private catamaran. 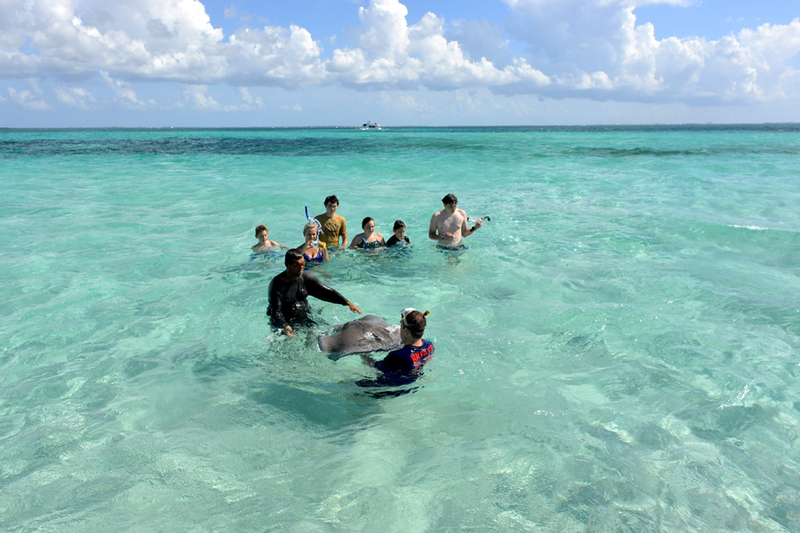 Fantastic itineraries and excursion times. 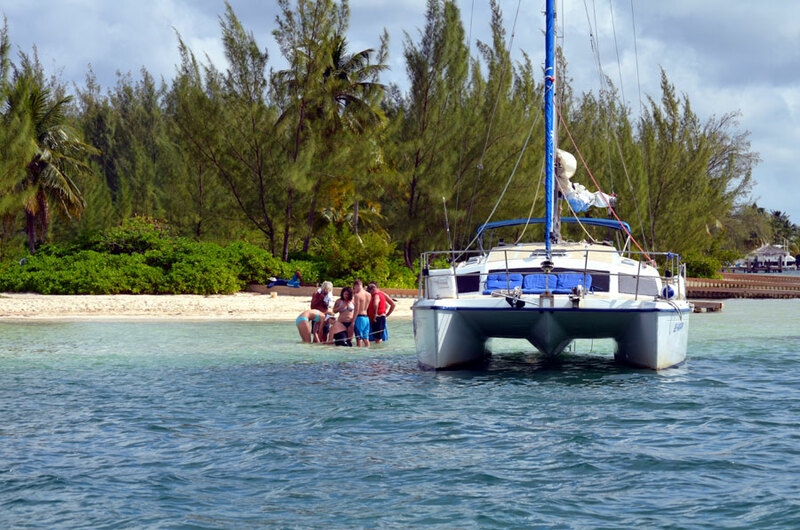 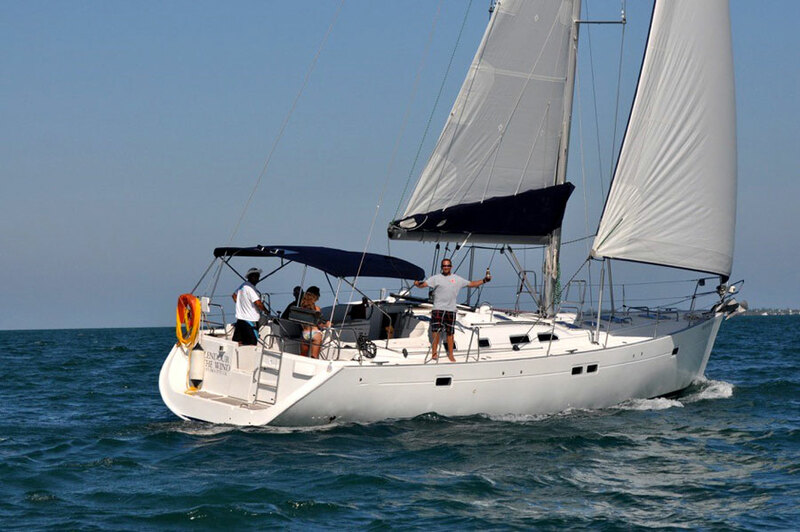 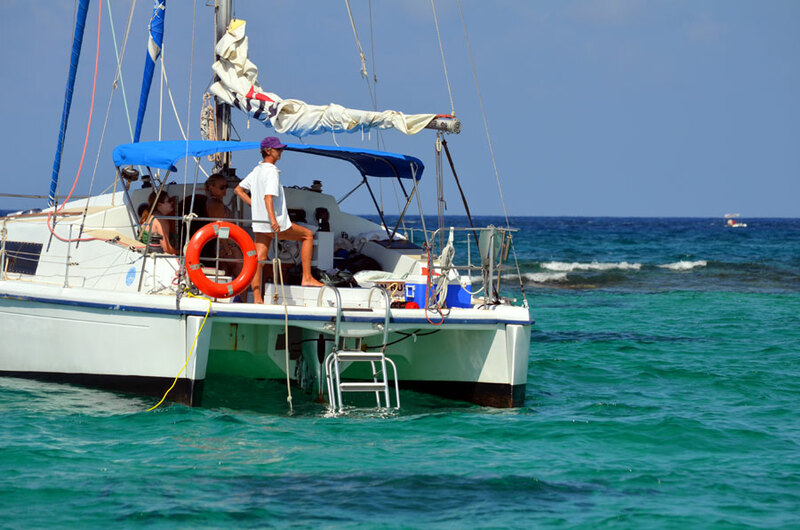 The private catamaran excursion can service up to 12 passengers. 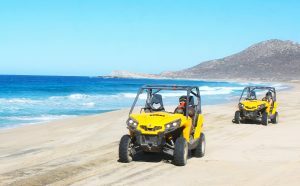 The excursion is not wheel chair accessible. 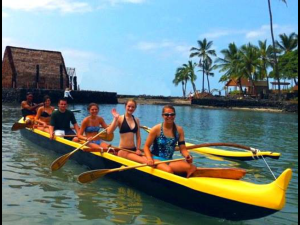 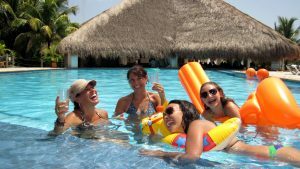 Transport is not included but can be pre-arrange for your group for $12 US per person roundtrip from the Port. 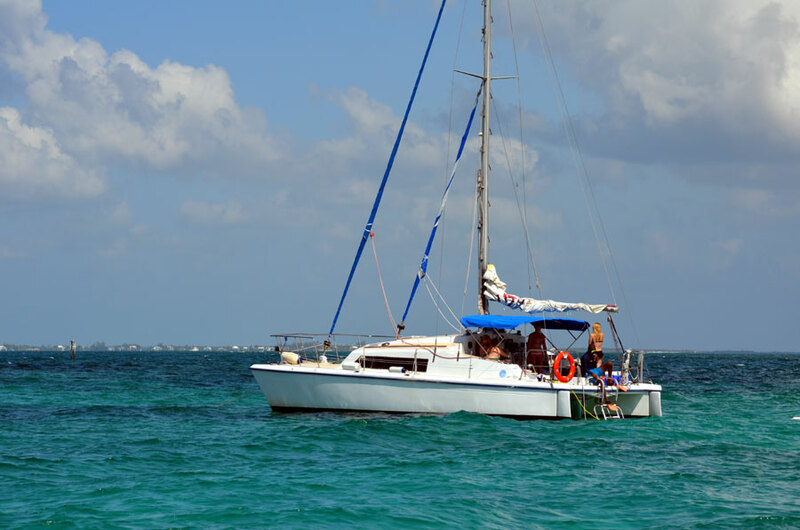 The Private Charter can accommodate up to 12 passengers. 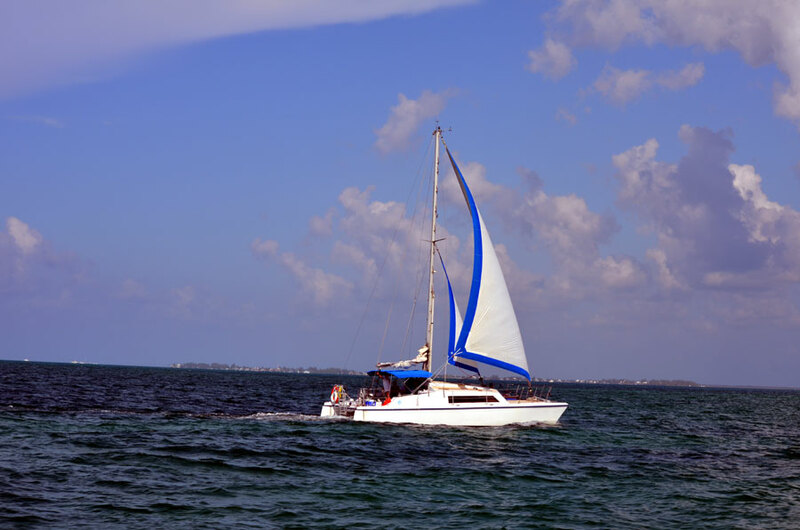 Please note: Charter times may be altered to accommodate your shore times in Port.